It can be devastating to realize that your legitimate workers’ comp claim in LA has been denied, but you need to realize this is not the end of the road. In fact, you might be able to pursue a claim with the help of an experienced lawyer who can assist you with getting the benefits you need after a workplace injury. The right lawyer will act quickly to protect your rights and give you guidance about what you need to know. The claim was filed too late, if you waited more than 30 days. The injuries you alleged were not tied to your job. The mental injury does not have appropriate evidence. You were intoxicated at the time of the accident. You were not officially classified as an employee of that company. 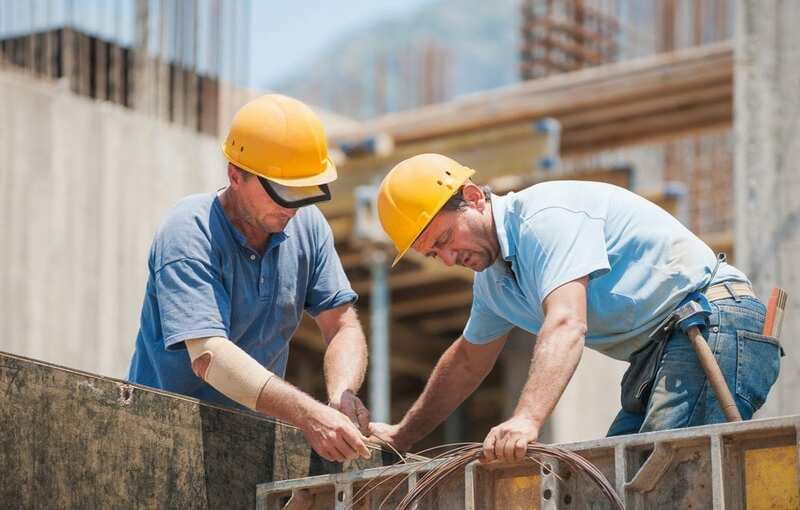 There are other reasons that your workers’ compensation claim may be denied that are not legitimate and should prompt you to file an appeal with the help of your workers’ compensation lawyer. Understanding your rights and the importance of taking action quickly can assist you with filing an appeal in a timely fashion and recovering the benefits to which you are entitled. With so many questions and complexities surrounding workers’ compensation claims, it is important to identify an attorney who has experience in this field who will do all that is possible to protect your interests. The right lawyer can assist you with everything you need to know about appealing a critical decision for worker’s compensation claims.